2018 marks the beginning of Kelmer Group’s further expansion in the Far East, starting with the opening of its new office in Singapore. 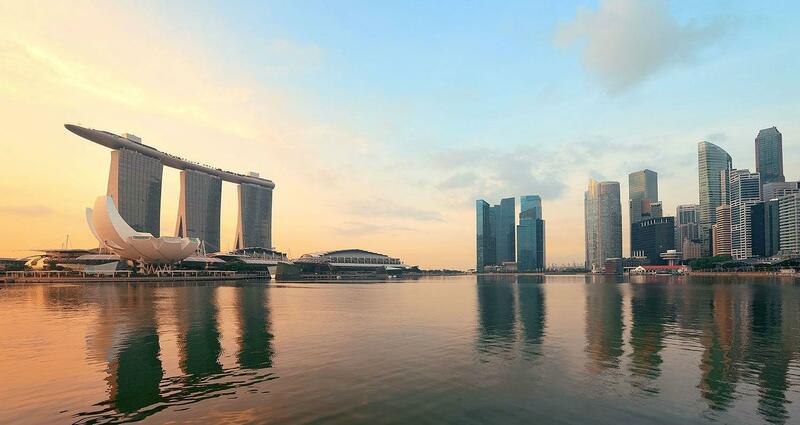 Strategically located at the heart of Asia, Singapore is right in the middle of key trade flows from Europe, the US, the Middle East, Australia and Asia, which cements its position as a global trading center. Moreover, Singapore has one of the world’s strongest financial system, which can benefit from political stability, modern infrastructure, highly developed legal and regulatory framework and strong macroeconomic fundamentals. Among the advantages in setting up a business in this strategic market is that Singapore uses a tiered tax system - one of the world’s simplest system - for both personal and corporate taxes, it allows 100% foreign ownership and provides many grants, tax incentives and in-kind assistance schemes to startups. Thanks to a team of experienced professionals, with a deep understanding of the local system and a wide network of contacts, Kelmer Singapore offers a 360° assistance to entrepreneurs and companies interested in starting their business in the Far East’s financial hub. Other incidental services including increase in share capital, share transfer, issue change of name, etc.